SAP HANA comes with different tools that can be accessed via Browser. The URLs, of course, differ and also require certain permissions. In addition some minor configuration to the SAP HANA database needs to be done to make all tools fully available. 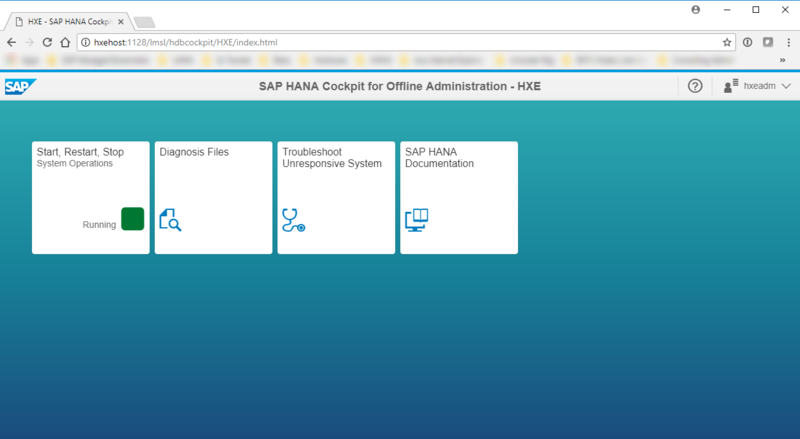 In this blog I explain how to access SAP HANA’s Cockpit for Offline Administration. It provides the possibility to restart the database, check log files, etc… The connection is established via the SAP-Host-Agent, so it is not necessary to access the database directly. 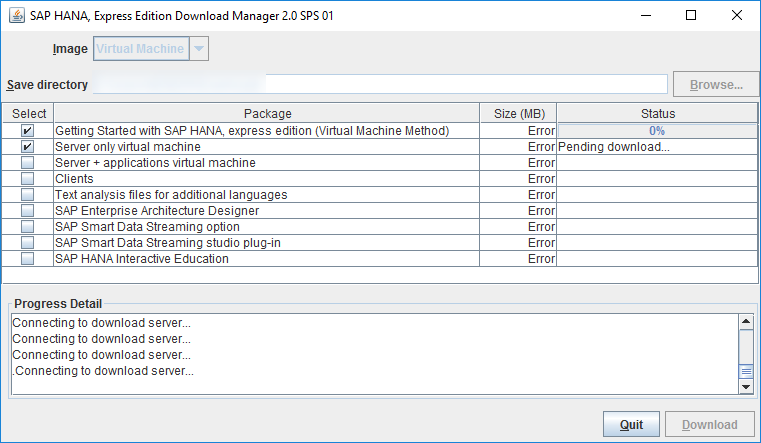 I am using SAP HANA 2.0 Express in a VM Ware Container. I am using the Package “Server only virtual machine”. To execute hdblcm via web browser there is only one prerequisite. The SAP HANA server software must be installed. In fact the communication via the browser interface is handled by the SAP-Host -Agent. It is installed with the SAP HANA server software in the standard path /usr/sap/hostctrl. Once the SAP HANA software is installed, hdblcm via browser is available. SAP-Host-Agent requires the <sid>adm of the SAP HANA software installation. That’s it, thank you very much, please like and subscribe Feel free to leave a comment..